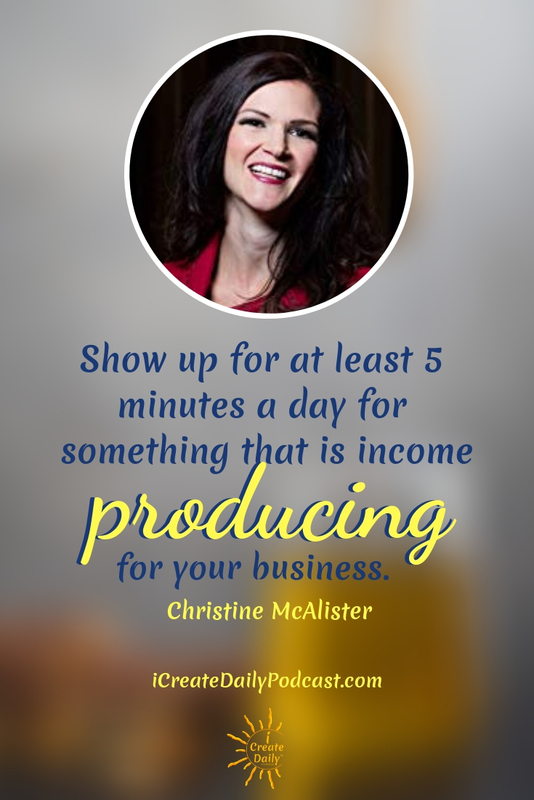 Today we’re joined by a very dynamic and passionate coach, Christine McAlister, who helps business owners reach the next level of profit in their business. Christine is a wife, mom, and animal lover! 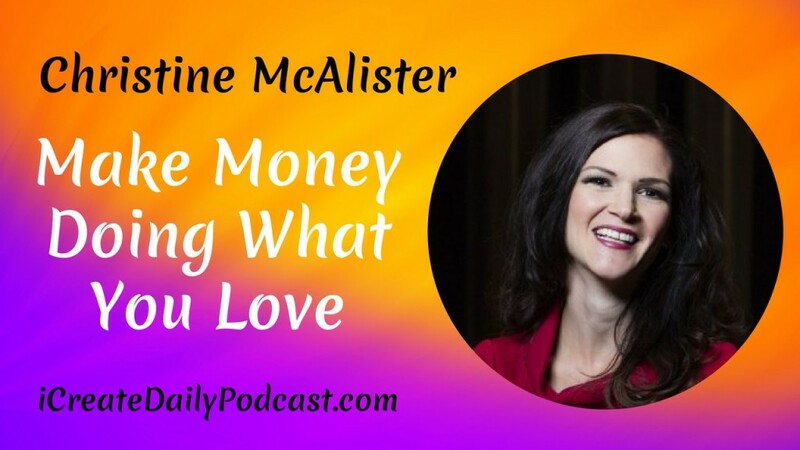 She started like many young entrepreneurs with smaller side hustles including pet sitting, lemonade and cookie selling, and cleaning the house. Christine is just publishing her first book tomorrow (May 1st, 2018) called The Income Replacement Formula, which she’ll share more about in the interview!